Intel has launched the new top-of-the-range chips from the Sandy Bridge series with a bit of delay. 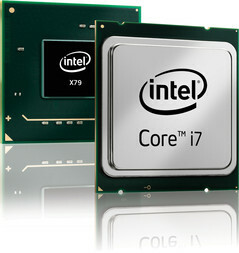 The Intel Core i7-2700K is however just a higher clocked Core i7-2600K. On the other hand, the Core i7-3960X is a real innovation. It is a 6 core processor with a tremendous 15 MB level 3 cache and a clock of 3.3 – 3.0 GHz (Turbo Boost 2.0). 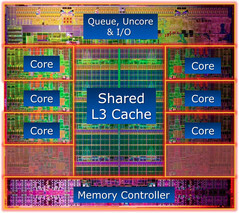 In contrast to the quad core Sandy Bridge models, the new chips, named Sandy Bridge E, have a quad channel memory controller and more cache. In return, the integrated graphics has been omitted. 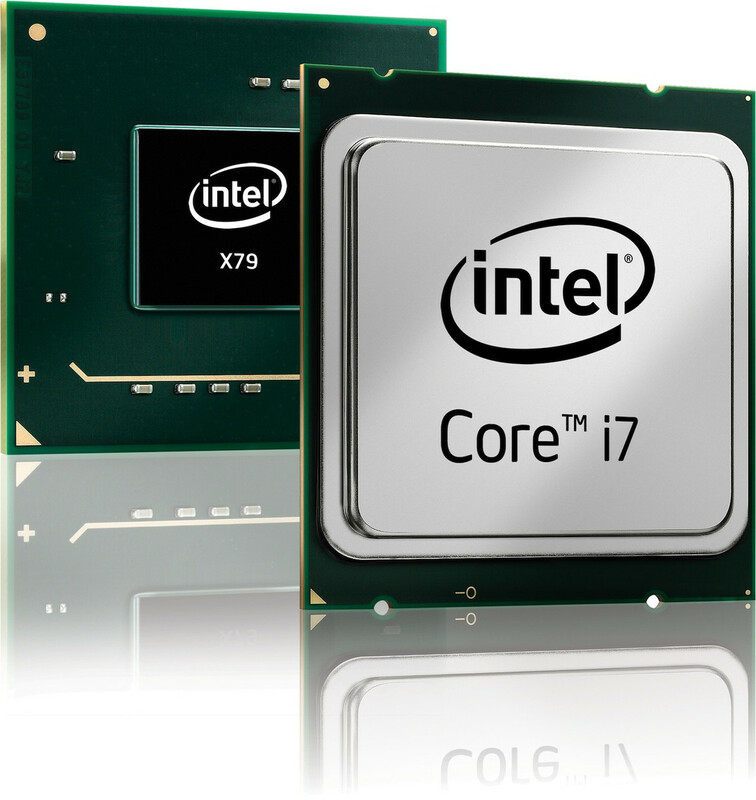 Intel's six core chip fares extremely well in our selection of synthetic processor benchmarks. 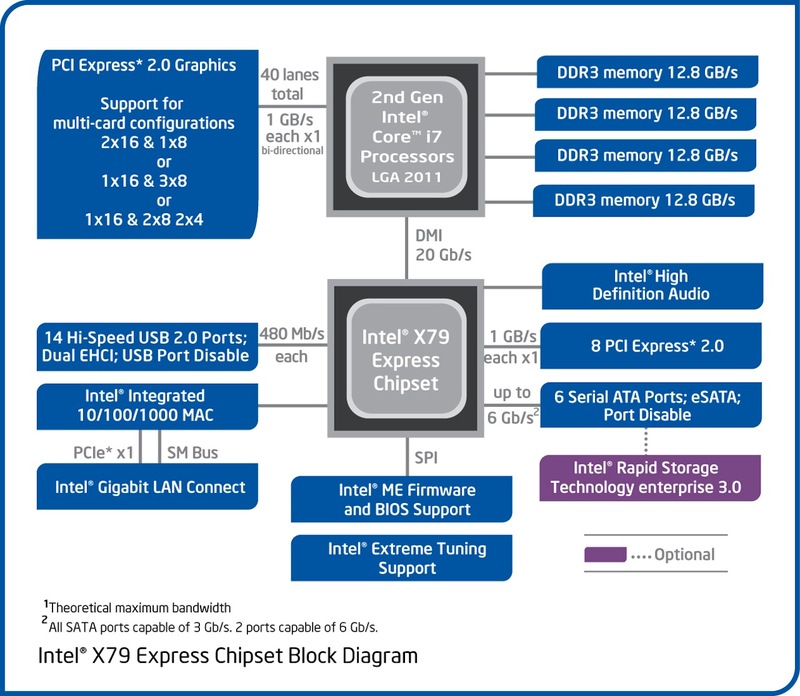 With an averagely 21% higher performance, the selected tests could exploit the two additional cores well. The scores are on a par with the equally clocked Core i7-2700K in the single core benchmarks, such as Cinebench R10 or Super Pi. The i7-3960X clearly stands out in a direct comparison with current notebook and desktop processors in Cinebench R11.5. The gap between the new Core i7-2700K and the mobile top model Core i7-2960XM is a lot lower in comparison. Please see our CPU benchmark chart for more benchmarks and comparisons with the latest processors. Looking at the system tests, PCMark 7 and Vantage, the two additional cores hardly offer any benefits. The differences are within the limits of the measurement uncertainties and confirm the subjective impression that 4 cores still supply enough reserves for most present applications. One main application field for the fastest processor model is, logically, high-end 3D gaming. The 3D Mark tests from Futuremark show a slight impact of the 6 core CPU. However, an impact of 2 – 7% is insignificant. We want to check if Intel's top model can be fully exploited with three up to date games. It quickly becomes evident that the four cores of the Core i7-2700K are fully sufficient in Battlefield 3 and Shogun 2. 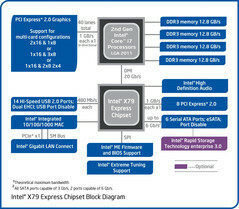 No higher performance can be achieved with the two additional cores. Only the latest F1 2011 race game can benefit from these and extract a small performance gain in the test. 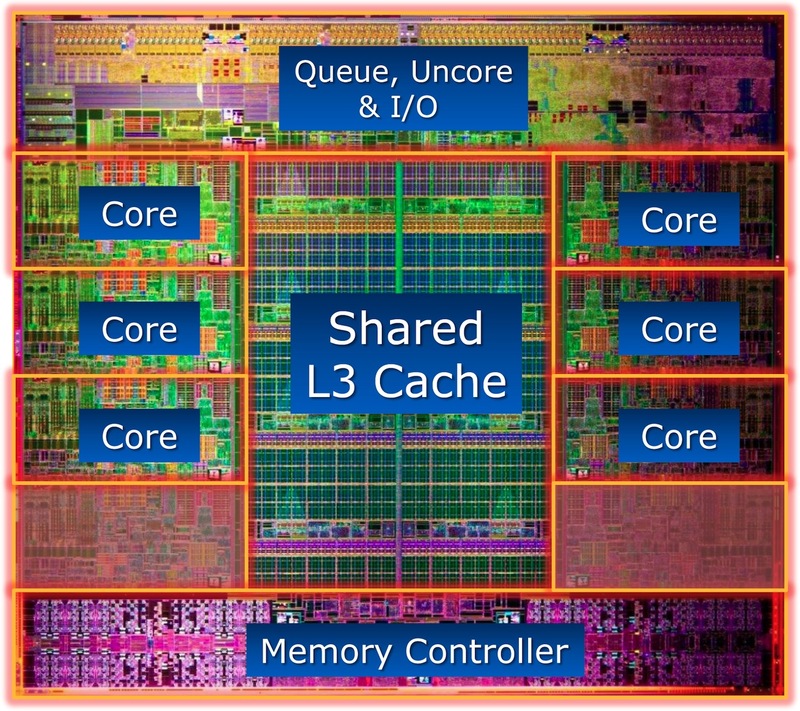 Intel's new top model bids a lot of power with six processor cores and a gigantic last level cache. This allows the CPU to score significantly in optimized software and fares very well compared to the Core i7-2700K quad core. Nevertheless, we have to remember that most up to date programs and games don't need more than 4 cores. Therefore, the quad core i7-2700K is a much lower priced and energy efficient alternative for most power users. However, users who can fully exploit the 6 cores (rendering, scientific calculations, etc.) and don't have to look at the price can unhesitatingly buy the Core i7-3960X. The Core i7-2700K is still recommendable for high-end gamers and the price-performance winners are still the inexpensive Core i5-2500K and 2400.